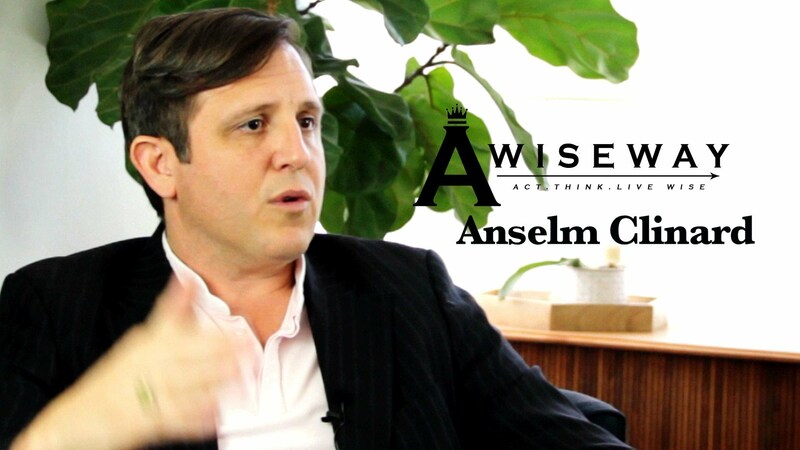 Real Estate Agent Anselm Clinard shares the best advice he has ever received, and stresses how much work it takes to be successful. 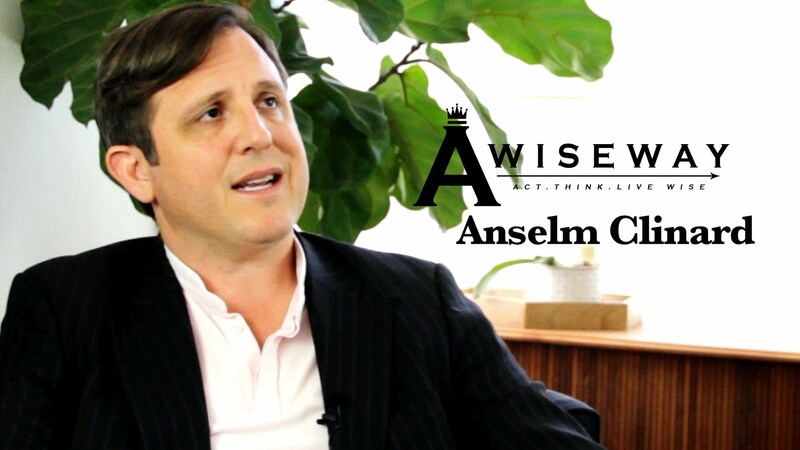 Anselm explains his false perception of believing success would come easy. 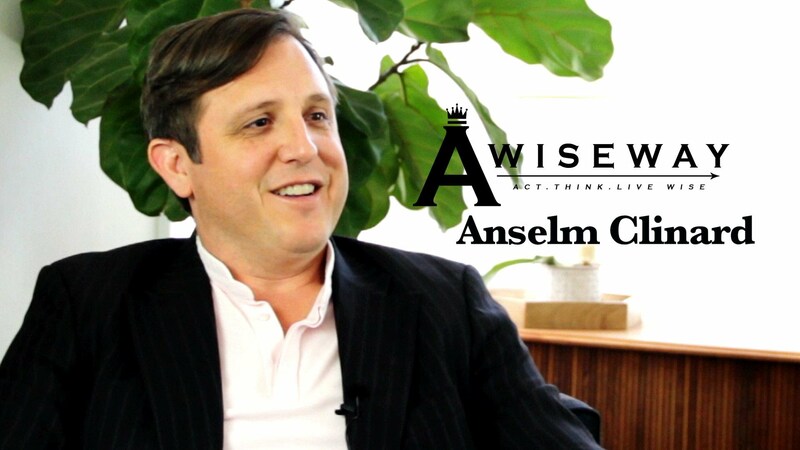 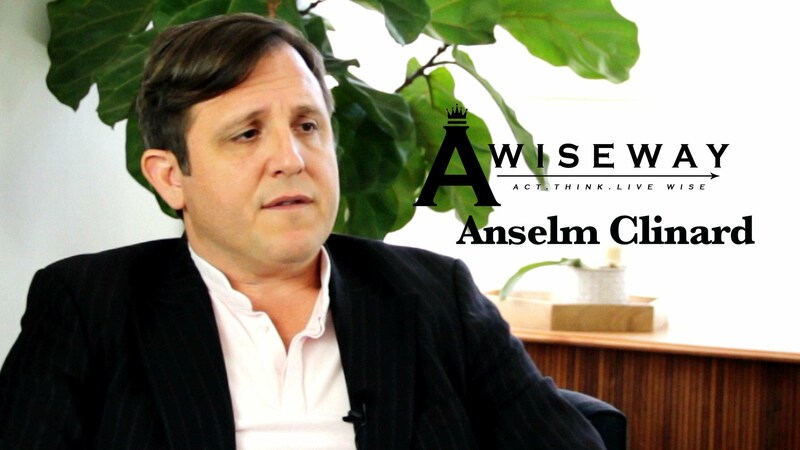 We learn how having access to a mentor can be the most valuable to us, and the advice Anselm would give to his younger self.